A partnership of private businesses, public agencies and residential and civic associations within the Buckhead community. 100 CEOs of major firms, by invitation. Does professional planning, marketing, and citizen services; maintains Buckhead data library; staff available to assist with any issue affecting Buckhead's quality of life. Making Buckhead More Livable, Walkable, Bikable. 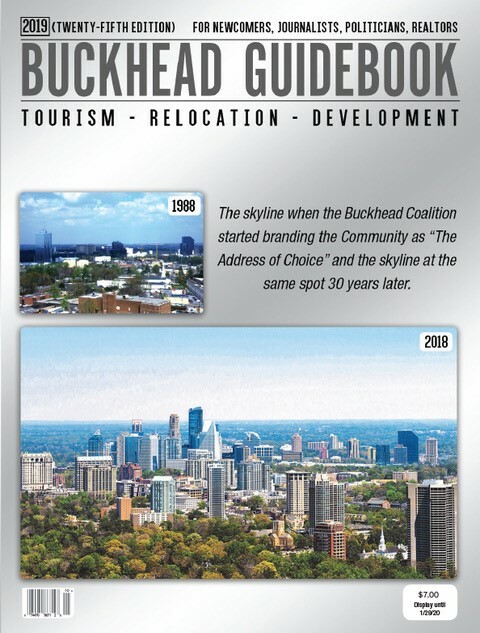 Promotes social welfare by improving and enhancing neighborhoods within Buckhead. 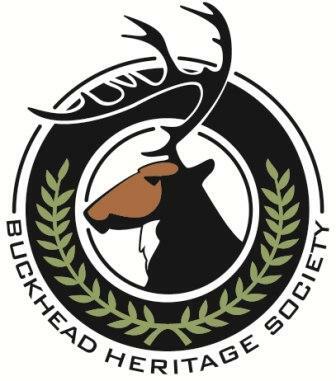 Mission is to promote an appreciation and awareness of Buckhead's history, and to identify and protect historically significant properties and places. Engages the entire community to work towards making communities safer by identifying the people committing crimes and getting them off the streets. A leadership development program focusing on helping high-potential members of the community become stronger leaders. Livable Buckhead strives to ensure the long term vitality and prosperity of the Buckhead community by working cooperatively with individuals, public entities and private businesses to integrate into everyday life and business sustainable strategies that improve the environment and quality of life in the community. 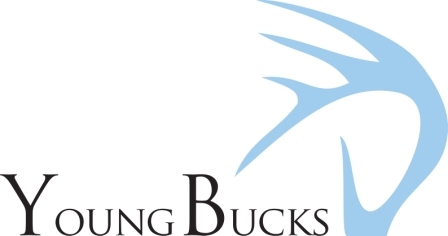 YoungBucks is open to all young professionals (35 and under) who work, live, play or have an interest in Buckhead.